Geometry has two great treasures; one is the Theorem of Pythagoras; the other, the division of a line into extreme and mean ratio. The first we may compare to a measure of gold, the second we may name a precious jewel. 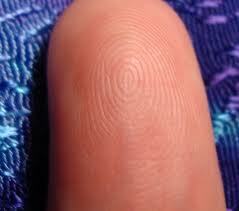 Look at the tip of your finger or the crown of your head and you will find the same spiral pattern that reveals itself throughout the universe. It has been called, the ‘fingerprint of God.’ From the smallest of known particles to the largest, this seemingly simple helical shape makes manifest an unknown form of energy that is whirling us and everything around us, into existence. 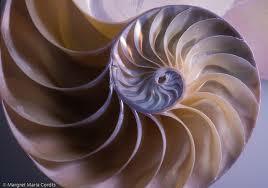 Here on earth you can find spirals in unfurling plants, the curve of your ear, in nautilus shells and ocean currents. 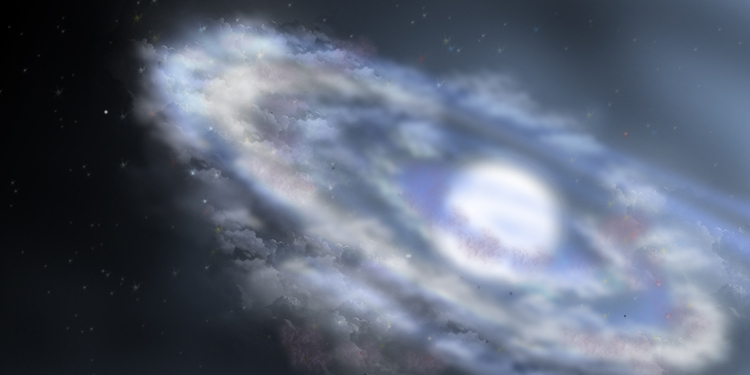 Beyond our world, galaxies wheel through space comprised of spinning stars and dust. 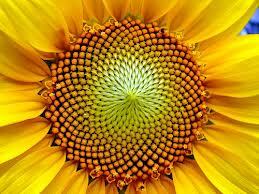 There is a magic to the spiral, speaking to a higher order that defies explanation. For centuries, spirals have captured the public’s imagination – large labyrinthine spirals designed for meditation and contemplation dot the landscapes of countries world-wide. The shape shows itself in petroglyphs carved in ancient caves, on floors of churches or etched on rocks near sacred locations. 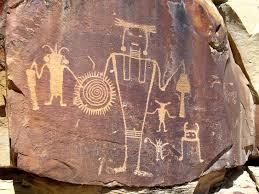 Some believe ancient petroglyphs were a form of journalism – of capturing what was seen in the sky prior to an important event. 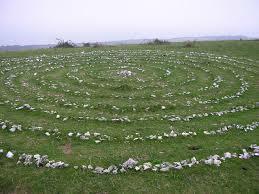 Ancient ‘visitor’ theorists believe that these sky spirals were portals that visitors arrived through. 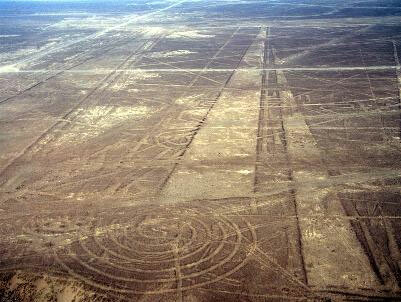 Much like the spirals found on the highly decorated Nazca plains of Peru, which seem to beckon back an unknown visitor from the sky. 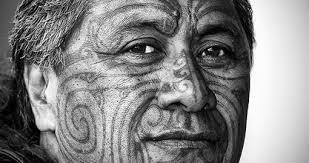 The Maori tribe of New Zealand goes so far as to tattoo these spirals on their faces and bodies. 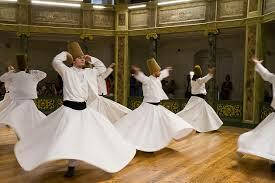 The Whirling Dervishes, a sect of the Muslim religion, uses a spinning spiral dance to reach an ecstatic state. Although spirals come in all shapes and sizes – the one that is linked to life itself is known as the “Logarithmic Spiral” or “Golden Spiral”. 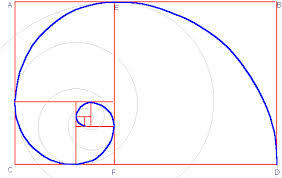 This spiral is a numerical form based on the Fibonacci sequence of numbers. 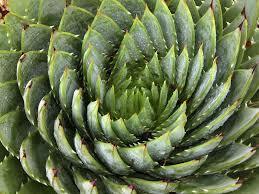 This sequence, which I will address in another post, generates the phyllotaxis shape of plant heads, pineapples, pine cones, and other forms of life from the simple calculations of the “Golden Mean” or “Phi” as the Greeks called it, which is really nothing more than a line broken unevenly into 1.618…..However, as you can see, there is nothing simple about the result. Although you may not think of a hurricane as being ‘alive’ – it too, will carry the Golden Spiral on its often deadly journey to landfall. 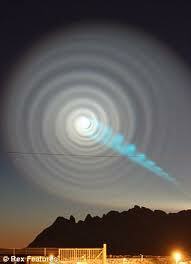 A few years back, there were unexplained spirals in the skies – most notably over Norway in 2009. Though usually described as being the result of failed rocket tests, as was the case in Norway, many do not believe this official explanation. It was not the first time these spirals have been seen overhead. Artists have captured them for centuries. 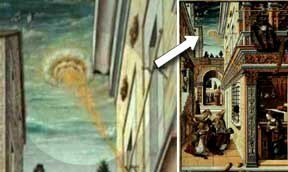 As you can see, the spirals are not always flat, in many cases these shapes are vortices, which can spin with such force they can tear apart concrete buildings as is the case with tornadoes. Flush a toilet, empty a tub, the water begins whorling as it gets closer to the drain, spinning faster and tighter around an imaginary axis as it seeks balance. 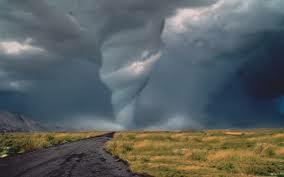 Vortex energy flows throughout our world and beyond. 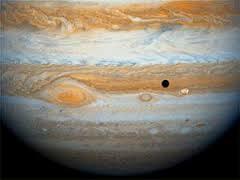 Jupiter’s spiraling storms amaze astronomers. 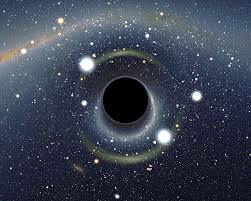 Black holes are thought to be another representation of this energy though on a scale so huge that even light itself cannot escape the power of the imploding force. 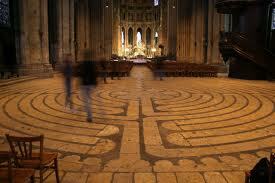 The sky spirals, labyrinths, and helical spirals differ from the Golden Spirals in shape, meaning and effect. 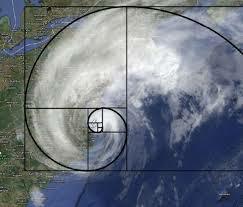 But there is no debate about the shape, meaning or effect of the Golden Spiral. 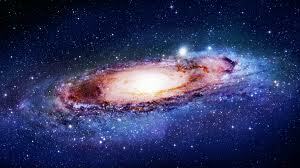 It represents the life force of the universe. How these remarkable spirals are shaped is still a mystery, but we know some sculpting force is tantalizingly behind all of them, perhaps part of the ‘dark matter’ physicists say surrounds us. Whatever it is that is forming them, there is a magnificent order to the Golden Spirals and its remarkable fingerprint here on earth that makes me believe that if there is a God, he/she or it must certainly be a mathematician. Here are a few links to take you further along the voyage of discovery into understanding spirals – the first is a link to one of my favorite videos of all time – ‘Nature by Numbers’, by the talented artist Cristobal Vila.